If youâ€™re planning a trip to Louisiana this year, thereâ€™s a special gem that you wonâ€™t want to miss as you make your way through the Pelican State. Known as the Northeast Louisiana Delta African American Heritage Museum, the destination opened its doors in 1994 and has been preserving and promoting African American heritage ever since. If you’re planning a trip to Louisiana this year, there’s a special gem that you won’t want to miss as you make your way through the Pelican State. 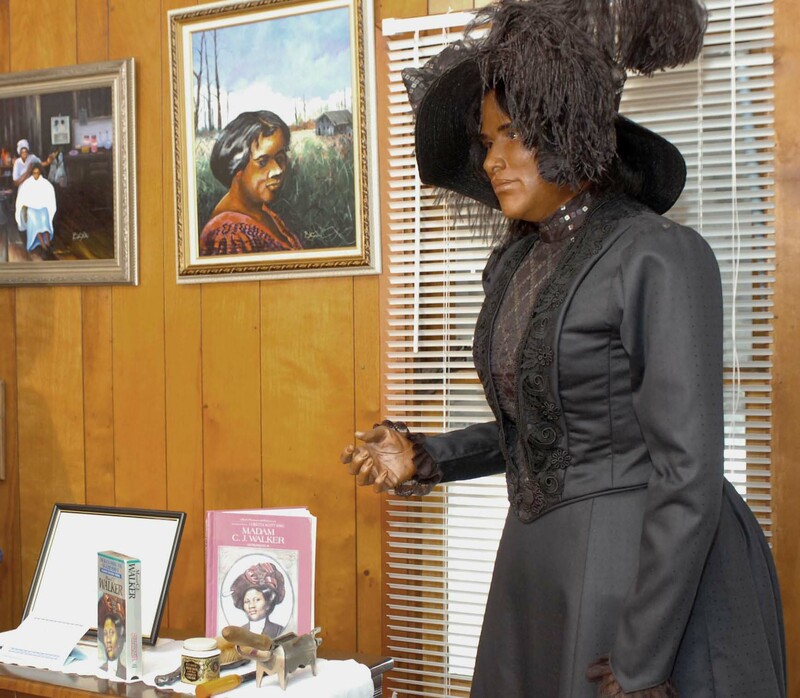 Known as the Northeast Louisiana Delta African American Heritage Museum, the destination opened its doors in 1994 and has been preserving and promoting African American heritage ever since. The museum is part of The Louisiana African American Heritage Trail, which begins in New Orleans, spans through south and central Louisiana, and ends in northern Louisiana. The museum holds the honor of being the only stop in Ouachita Parish that is part of the trail, which highlights sites of cultural and historical importance for the state’s African Americans. According to Lorraine Slacks, museum director, the 6-room facility covers a lot of ground for it small size, providing tours, seminars and research for visitors, residents and college students. Current exhibits feature the African American pioneers who helped to settle Monroe and the displays that show the affect African Americans had on the community at large. In 2011, that goal will become even more attainable for the museum’s board of directors, who are anxiously anticipating a new facility and upgrade for an important piece of African American history. A local contractor is currently heading up the $2.6 million project, which is being funded in part by a state grant, with an additional $500,000 from the Monroe Convention and Business Bureau. While the Northeast Louisiana Delta African American Heritage Museum awaits the completion of its new location, the facility will be open to the public Tuesday — Saturday from 10am to 4pm, and on Sundays by appointment. Admission is $2 per person. Learn more about the museum by visiting Nldaahm.com or calling (318) 323-1167 . You can also find more information about The Louisiana African American Heritage Trail at Astorylikenoother.com.